At Willowdale, in Sydney’s south west, you’ll enjoy plenty of walking and cycle paths, nature reserves, shops and cafes, a childcare, children’s playgrounds, a thriving community hub, connectivity to public transport and major road links, A primary school is also proposed. 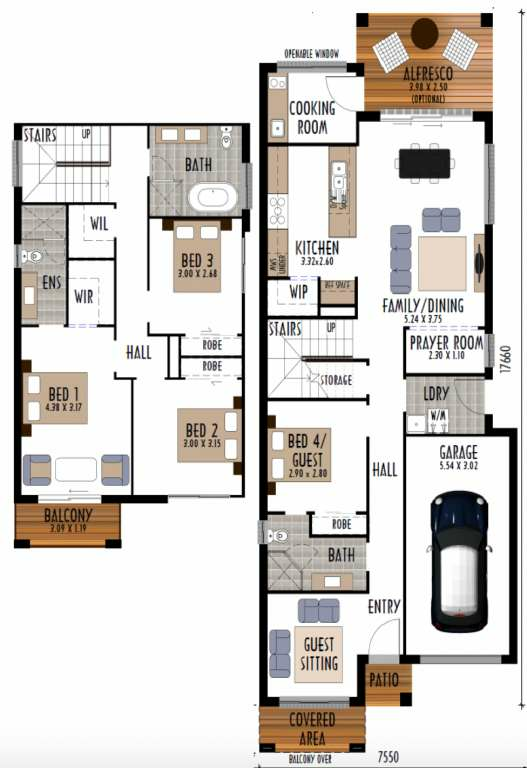 It’s a relaxed lifestyle with everything you could want all at your doorstep. Surrounded by nature and close to key transport and shopping links, Willowdale is quickly becoming one of the most sought after locations to build a new home in Sydney’s south-west. 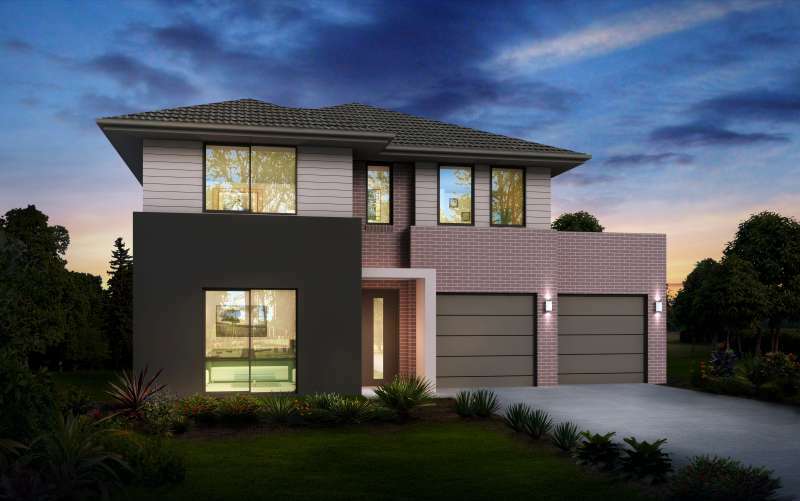 The 350-hectare community is located in Denham Court in the East Leppington growth precinct and is our largest ever master planned community in NSW. Each land release has been met with strong demand from buyers who appreciate the convenience and modern features that make for a relaxed lifestyle and top-quality standard of living. 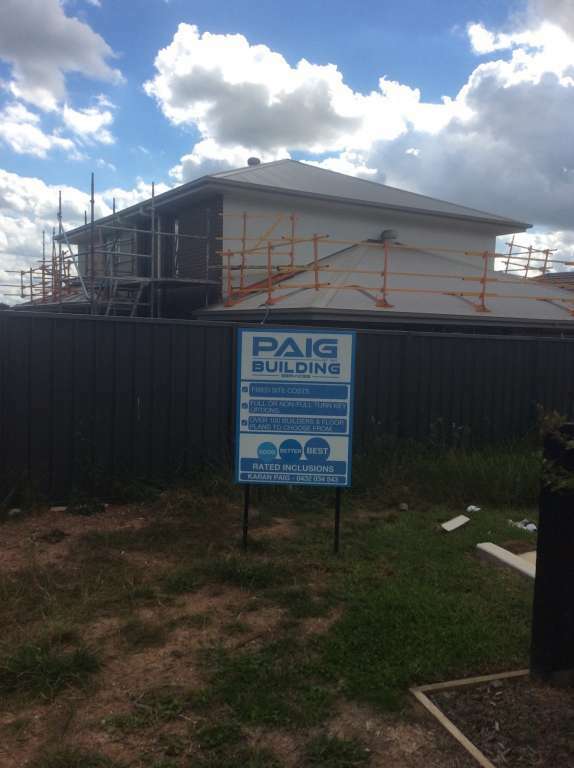 Things are well and truly taking shape at Willowdale, with hundreds of homes currently under construction. 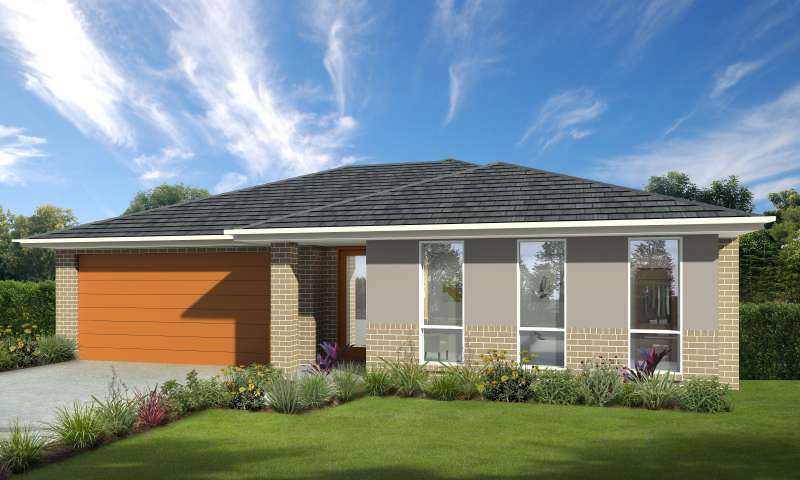 New homes at Willowdale in Denham Court are easily accessible from all areas of the city.